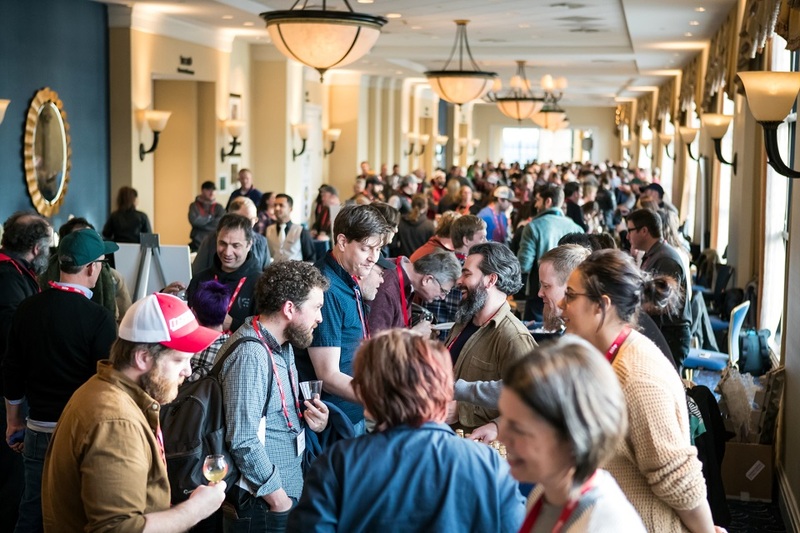 We can hardly believe it, but it’s almost time for CiderCon 2019, our industry’s premier annual cider conference, organized by the United Association of Cider Makers (USACM). 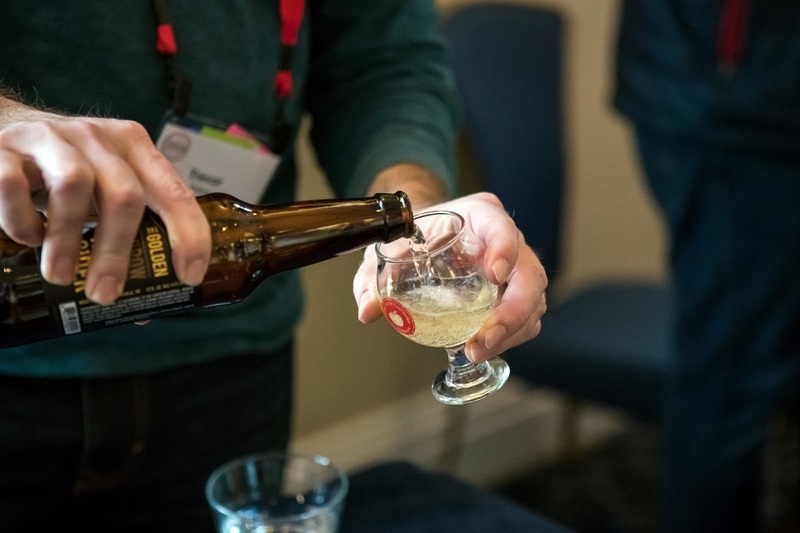 This year, CiderCon is taking place at the Hilton Chicago in Chicago, Illinois from Tuesday, February 5, through Friday, February 8, when thousands of cider makers, marketers, media and other pros in the business will sweep into the Windy City. All week long, social and educational events will keep attendees’ schedules packed — the whole experience (plus trying to hit up all the places you should be eating and drinking in Chicago) can be a lot to keep track of. Not to worry! We’ve got some highlights for you here. 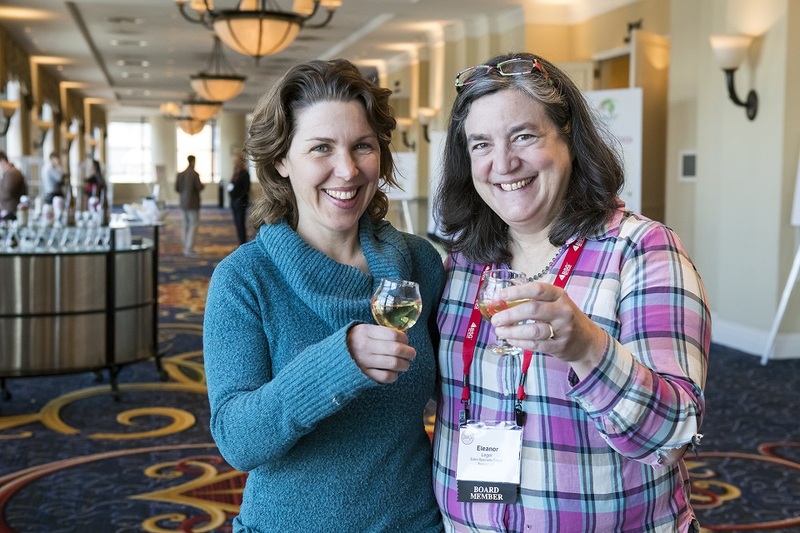 And, it is worth noting that while registration for CiderCon is still open (for USACM members only), most of the tasting and ticketed events are sold out. Here are just a few of the can’t-miss items to put on your calendar; don’t forget to set an extra alarm on your phone — it’s easy to accidentally sleep in after a night hanging out with cider folks! Also, our recos are by no means exhaustive! Check out the full CiderCon schedule to see all of the events and workshops on offer. Pomme Boots is an organization for women working in the craft cider industry (inspired by Pink Boots Society, a community of women in the craft beer world). This tight-knit community often communicates via social media and email, as many of the members are spread far-and-wide across the country. So, it’s an extra-fun treat for all the members to convene in person to catch up, share information, ask questions and enjoy each other’s company. 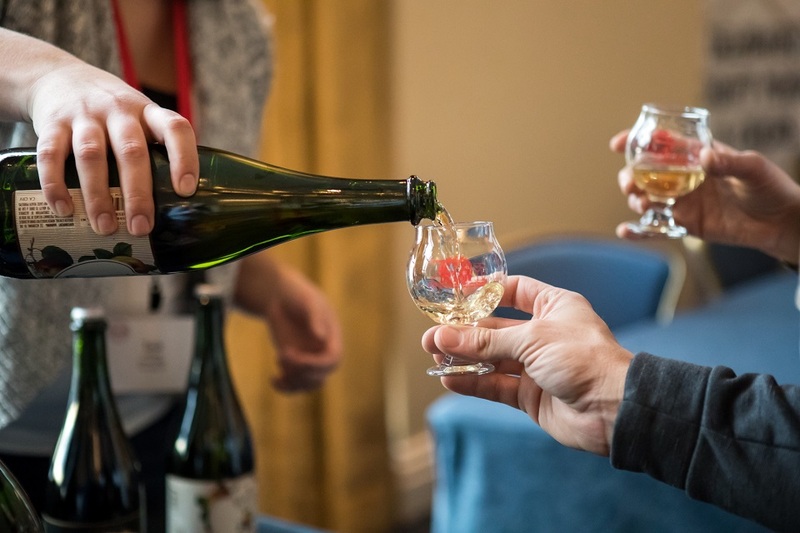 The CiderCon Cider Share is the stuff of legend: Pretty much every name in cider is there, including many of the ones you’ve ogled on Instagram but have never been able to try, set up at tables for sampling and chatting. The hall is bound to get crowded (in a fun, convivial sort of way). But if you are determined to try specific things, or want some face time with individual cider makers, we suggest showing up right at 4 o’clock when the event begins. Also, remember to eat some snacks and drink plenty of water as you go! Where else is a new cider maker or cidery startup going to get access to four leaders in the cider biz to bounce questions off of? 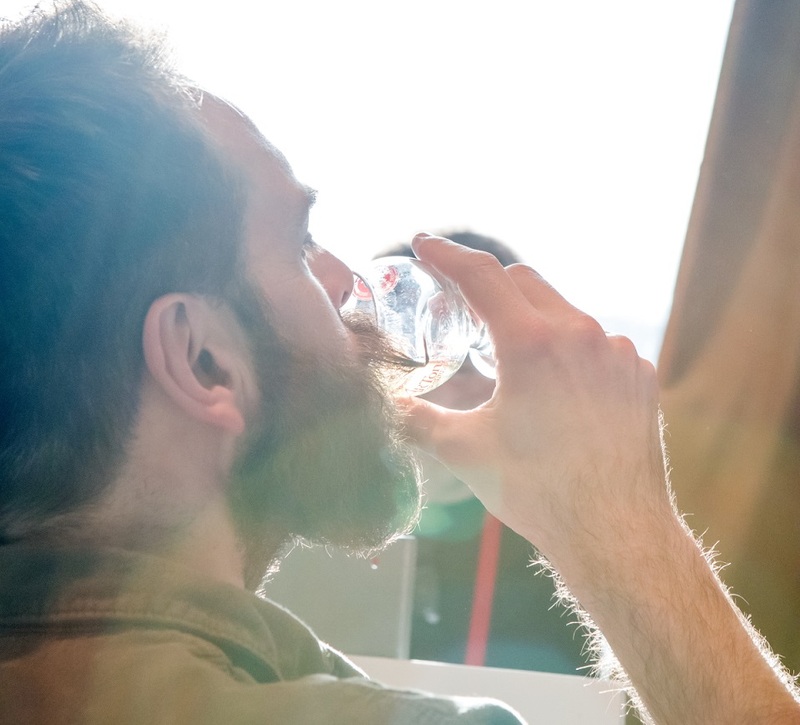 This is a seriously golden opportunity to pick the brains of people who’ve been in the industry for years, including Eleanor Leger of Eden Ciders, Brent Miles of Sly Clyde, Marcus Robert of Tieton Cider Works and Tim Godfrey of Golden State Cider. Stay in the educational zone during a learning lunch with Marc Sorini, a lawyer and expert in issues facing the alcohol industry in the U.S. Sorini, who is a partner in the law firm of McDermott Will & Emery LLP in Washington, D.C., will lead a fascinating lecture about the history of alcohol law in America, with his unique perspective as a leader in the field. This isn’t just for history nerds! Understanding where the industry is coming from can help to give insights as to where it’s going. Making great cider is key to developing a committed customer base, but how you market yourself — especially via your social media presence — is more critical than ever. There can be a lot to wrap your head around when it comes to digital trends: Which trends are worth paying attention to? Which are a flash in the pan? Brand strategists and social media experts from various cider companies, including Caitlin Braam of Angry Orchard and Christine McNeill of the Patrón Spirits Company, will lead a presentation to help answer your digital marketing questions. If you don’t need social media help, check out this non-ticketed tasting, first-come, first-served tasting event. Moderated by Danny Brager from Nielsen, this panel will take a look at some of the trends in modern cider, including crossover trends (think rosé and unfiltered ciders). Speakers include Kyle Sherrer of Graft, Roman Roth of Wölffer Estate Vineyard and Devon Bergman of Social Standards, a business intelligence company. Bottles and cans and kegs, oh my! There are so many ways to package your cider, but which packaging type is right for your company, and right for your customers? This session with Mark Kornei, CFO and co-founder of Schilling Cider House, will lay out the various options and discuss the pros, cons and logistics of each one. 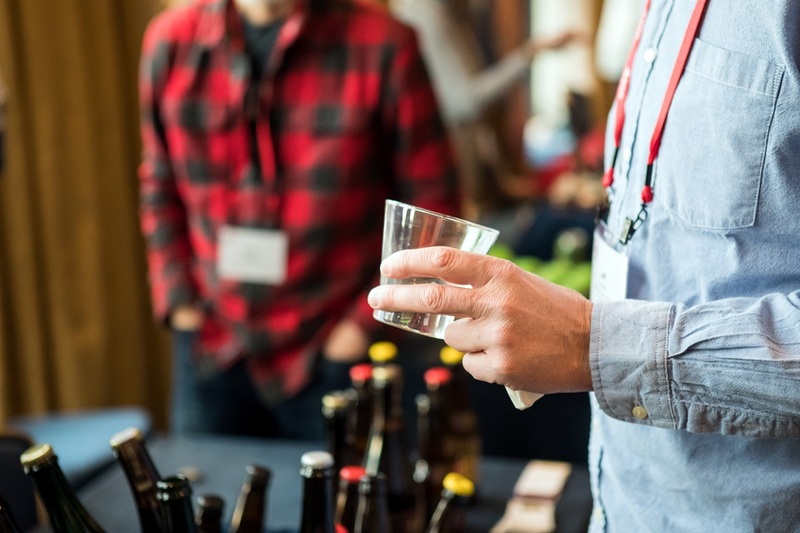 Between sessions, or at the end of the day (4:30 p.m.) for happy hour, stop into the Trade Show to chat with representatives from all kinds of cider-related companies. 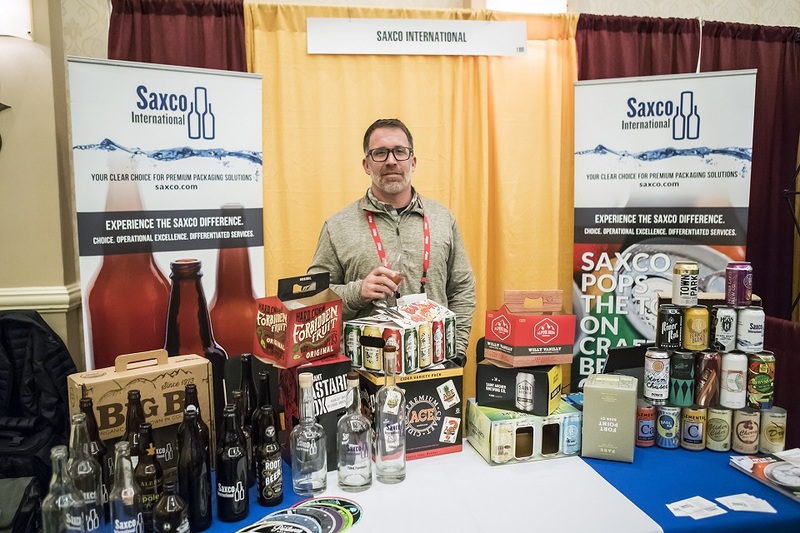 This year, the Trade Show is bigger than ever, and includes sampling! It’s also open all day on Friday, if you can’t make it in on Thursday. Diversity isn’t always the easiest topic to broach, but it’s an important one. If this topic is on your mind, and you’re looking for an open, judgment-free discussion about it, check out this panel, sponsored by Pomme Boots and moderated by author/musician/activist Simon Tam. On the panel, you’ll find Krista Scruggs of ZAFA Wines and Co Cellars, Rachel Fitz of Anxo and Dan Pucci, cider expert (and occasional Cider Culture contributor). The goal of the panel is to address the realities and challenges of authentically reaching populations that are underrepresented among cider drinkers and cidery employees. Marketing doesn’t have to be crazy complicated! In fact, sometimes simple and straightforward is the way to go. Cider startups and established brands looking to re-tool or revisit their marketing strategies, have much to gain from this session with Caitlin Braam of Angry Orchard and Erin James of CiderCraft. Get tips for establishing brand consistency, reaching your community and target audience, working with sales, and gaining recognition for your brand through media outreach. Learn how to make your story stand out to consumers, wholesalers and retailers. In this non-ticketed session, Chandra Ram, editor of Plate magazine, will guide you through the latest trends in the culinary world and discuss how to pair them with different styles of cider. Whether your cidery has a tasting room with food or not, knowing how to pair food and cider is a critical skill to widen cider’s appeal to various markets. Top off your CiderCon 2019 with a bang! Join Alan Demoy (Cidrerie du Minot), Kristen Needham (Sea Cider Farm & Ciderhouse), Ryan Monkman (FieldBird Cider) and Michel Jodoin for the final tasting session. All of these Canadian cider makers will discuss what makes their product and market unique, while attendees are welcome to taste a number of Canadian ciders. Follow up this grand tasting with a toast from USACM and an impromptu bottle share — no one goes home empty-handed from CiderCon! To help keep track of everything, be sure to download the new conference app for CiderCon! 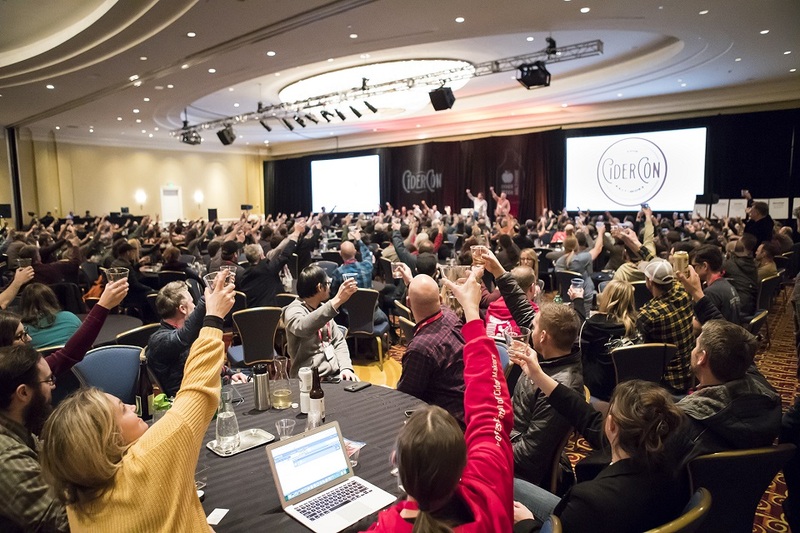 We hope you make the most of your CiderCon experience in 2019, and enjoy all that the event and Chicago have to offer — it just happens to be Chicago Cider Week during the same week as CiderCon. For more info, registration, hotel bookings and more, check out the USACM website for all things CiderCon 2019!